RNA (ribonucleic acid) is the only direct product of the human genome and one type of RNA, mRNA, acts as the template for the synthesis of all proteins, the molecular machines of the cell. 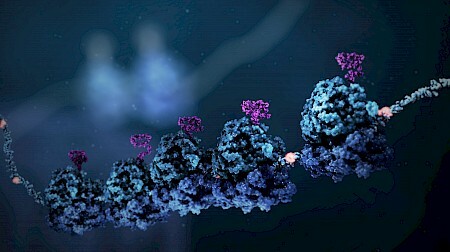 RNA is also known to be a key player in cellular decision-making, particularly in the form of non-coding RNA (ncRNA) such as microRNA, piRNA and long non-coding RNA. 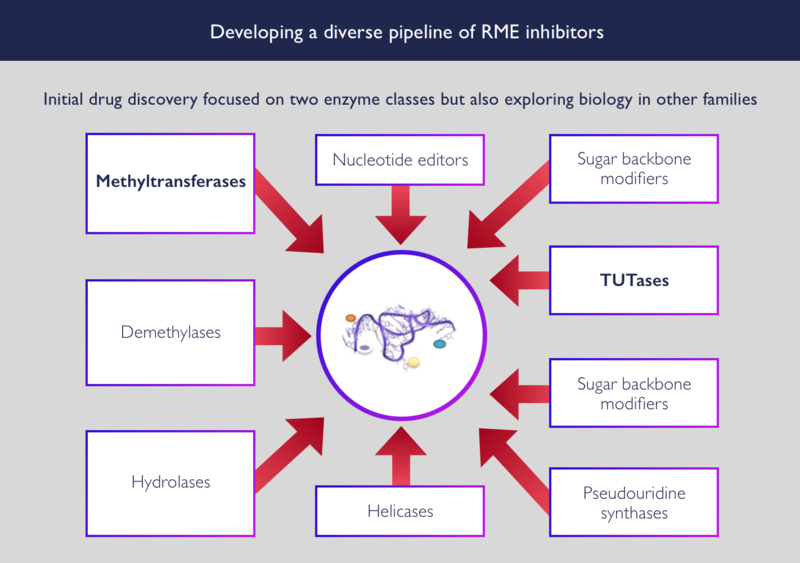 Almost all of this RNA is chemically modified: over 100 different chemical modifications have been identified to date, catalysed by several large families of RNA-modifying enzymes. 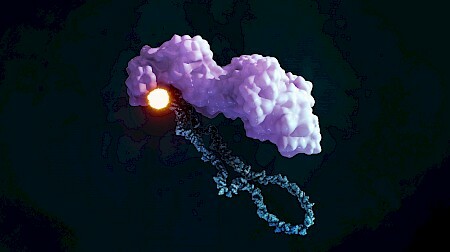 The discovery of reversible chemical modifications of RNA and their role in changing RNA activity and regulating key processes within the cell gave rise to the concept of RNA epigenetics. There is a growing understanding of the importance of RNA modifications in the development of cancer and other diseases, providing a wealth of novel therapeutic targets for drug discovery.